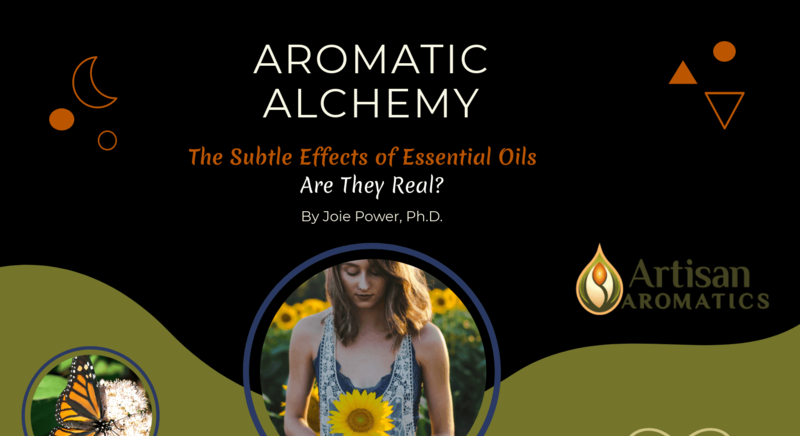 Home » Blog » The Subtle Effects of Essential Oils: Are They Real? Aromatherapists have long claimed that essential oils are able to initiate and support changes in moods and attitudes in ways that can sometimes have transformative effects on people’s lives. 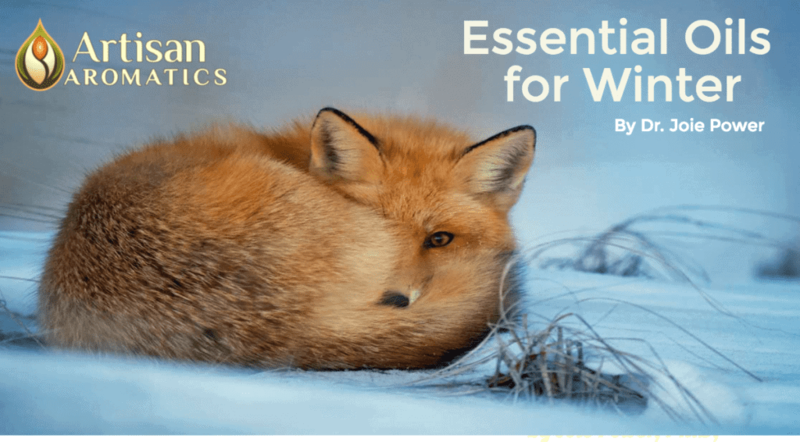 These phenomena are sometimes referred to as “subtle effects” or “energetic effects,” and they have received considerable attention from some prominent authors in the fields of aromatherapy, Chinese and Ayurvedic Medicine, psychology and even neuroscience. Indeed, many people’s primary motivation for using essential oils is to take advantage of possible subtle effects in order to improve mood and outlook, support desired behavioral change, and improve quality of life. 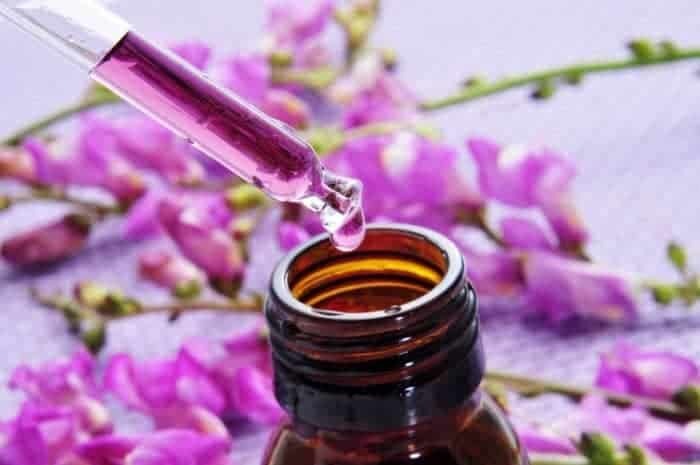 While subtle effects of essential oils have not been proven by scientific methods, the idea that plants and their extracts can exert these types of effects is central to traditional energetic systems of medicine, such as Chinese Medicine and Ayurveda. 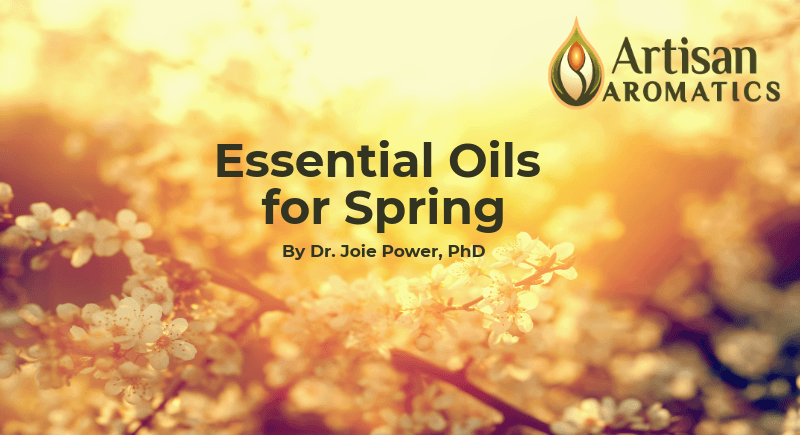 Modern practitioners of those systems have applied ancient herbal teachings towards developing an understanding of the potential energetic effects of aromatherapy and this has often been the basis for many people’s views on the varying subtle effects of individual essential oils. Modern neuroscience has also lent support to these ideas by demonstrating that there are hard-wired connections in the brain between aromas, emotions and memory. 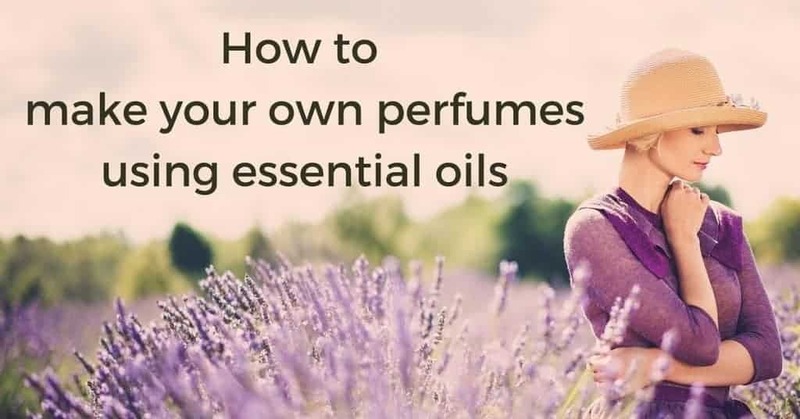 That question can’t be answered yet and for now, the only way to know whether or not an essential oil will affect you in ways that have been claimed is to try it for yourself and see. If you’d like to learn about ways to explore this area of aromatherapy, Gabriel Mojay’s book Aromatherapy for Healing the Spirit is a great place to start. Feel free to download, print, and share this infographic on your blog and social media!